When will they stop dubbing? This was another interesting but not very exciting film. For me I was rather in-between about liking and disliking it. 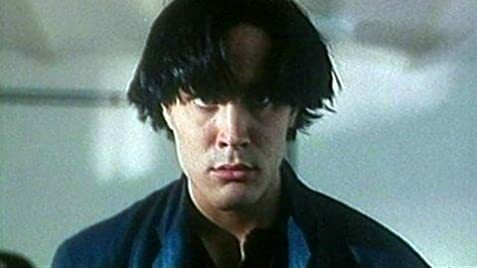 To begin with it was nice seeing this as one of the very few not to mention early Brandon Lee films. At first this struck me more as a US production, considering that it was officialy released in the UK around 1993 (the same year he tragically died on the set of "The Crow"). I got my chance to watch this back in 2001. The thing that made me feel emotional after watching the film was wishing he'd still been alive to make other quality films. For me The Crow is still one film that stands out a brilliant achievement, it's not surprising to learn that there would've been so many promising role for him in the pipeline. 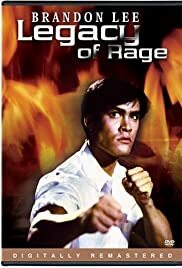 My only disapointment with Legacy of Rage was the fact that not much martial arts was demonstrated despite the showdown with "Enter the Dragon" co-star and Bruce Lee student Bolo Yeung. You couldn't help but feel slightly put off considering the fight didn't seem to last that long since things were more geared towards gun battles. 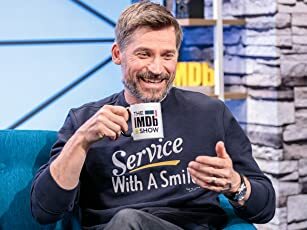 But to top it off the dubbing was real annoyance as it's becoming both lame and outdated with most of these actor's not being able to speak their native languages, what a crock of s**t.
Overall not a bad film at all, but it's high time that voice dubbing becomes a thing of the past?